“The single greatest edge an investor can have is a long-term orientation”, according to Seth Klarman, the American billionaire hedge fund investor. On the Hargreaves Lansdown platform the number of people with more than £1m in their ISA has increased from just three in 2012 to 168 today. However while this sounds very impressive, £1m doesn’t seem that fanciful given full historic contributions to PEPs and ISAs since 1987 would have added up to more than £291,000. We calculate that an investor would “only” have to have generated an IRR of 7.74% on every year’s subscription to have generated a seven-figure sum today. Whilst building an ISA pot of £1m is clearly a huge achievement, our analysis suggests that many investment trust managers would have delivered significantly more. 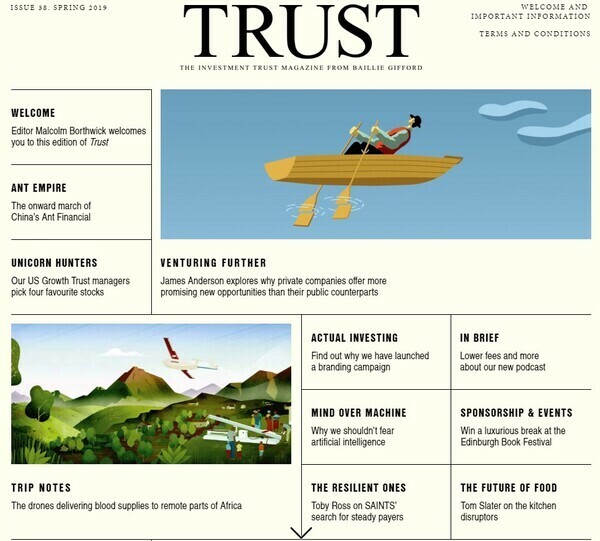 There are around 48 trusts for which we have meaningful statistics going back to 1987 which have had broadly the same strategy and/or elements of the same management team over this time. Of these, an incredible 34 trusts would have delivered a total ISA value (share price returns net of fund fees, but before ISA wrapper fees) of over £1m if an individual had put their entire PEP / ISA subscriptions in the same trust every year.